Disculpa, pero esta entrada está disponible sólo en Inglés Estadounidense y Ruso. For the sake of viewer convenience, the content is shown below in this site default language. You may click one of the links to switch the site language to another available language. 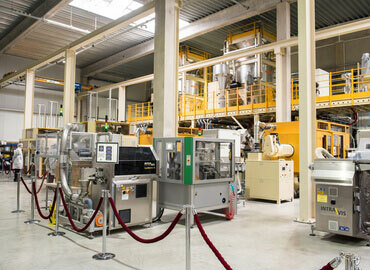 The introduction of advanced production and energy saving technologies is one of RETAL Luxembourg’s top priorities. It has been named the world’s fastest growing company in the packaging industry.